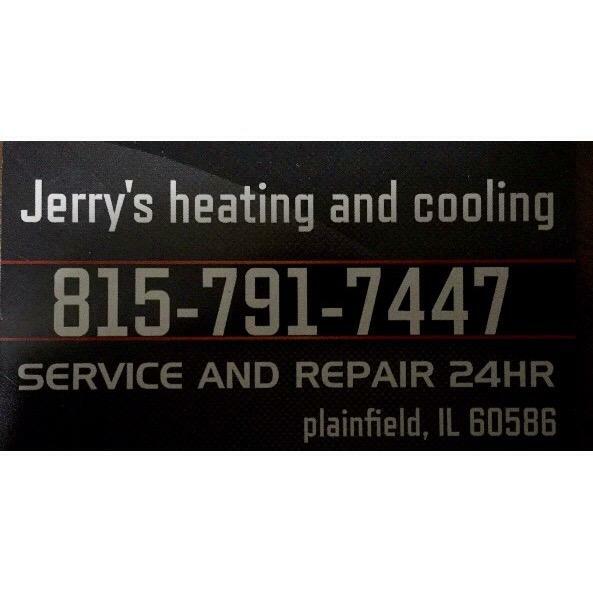 11801 E Goshen Meadows Rd. Your dream home or commercial facility is closer than you think - it's on the other end of a phone call to McMillen Construction, the Mount Vernon area's choice for superior and affordable construction and remodeling services!From immaculate bathroom designs to quaint and comfortable kitchen remodels, our McMillen Construction team has the body of work to deliver on even your most complex residential or commercial construction project. But don't take our word for it - take a look at our recent projects to see for yourself!From immaculate bathroom designs to quaint and comfortable kitchen remodels, our McMillen Construction team has the body of work to deliver on even your most complex residential or commercial construction project. But don't take our word for it - take a look at our recent projects to see for yourself!Comfortable outdoor living is an American way of life - take advantage of it with a little assistance from McMillen Construction! From expert design and construction to creative remodeling, our experienced deck builders are ready with the best possible prices to give your home the easy outdoor access and convenient exterior relaxation you've always wanted!Your car needs safety, security, and shelter too! Park your car with the help of our McMillen construction team for maximum space, value, and function! Our skilled team can cater to your any shape or design need at prices that you won't find anywhere else. Did you say man cave? Not only will we construct a better place for you to park your car, we'll give you a superior place to park yourself - get an estimate today on a new custom man cave experience!Our team isn't made up of skilled remodelers - it's made up of visionaries! 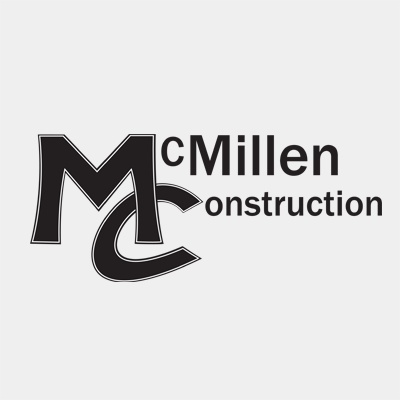 If you're tired of your home's floor plan or need a different interior to accomodate your family's lifestyle, call McMillen Construction.